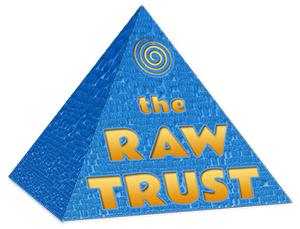 As a follow up to yesterday's post, I wanted to note that the RAW Trust has created a new YouTube channel. The videos so far as the RAW Day videos I noted yesterday, but I'll guess that it will serve for posting other stuff. Hat tip, Ted Hand on Twitter.